The Table presents a long tablescape where experts in the décor industry show-off their talents and creativity for celebration tables. The Table will be divided into formal, casual, classic, traditional, eclectic, unconventional and muted settings. 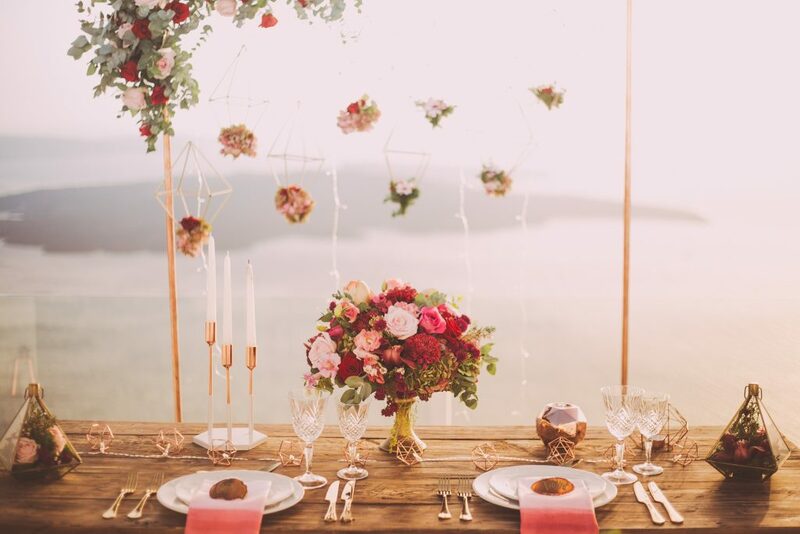 Table décor can really bring your theme and style together, The Table will give you the inspiration you need to design a beautiful celebration table that your guests can enjoy while sharing a meal, drinks or a catch up in between the rest of the excitement. The Table will bring together a collection of décor industry experts who will show off their talents and creativity in an extensive tablescape display. 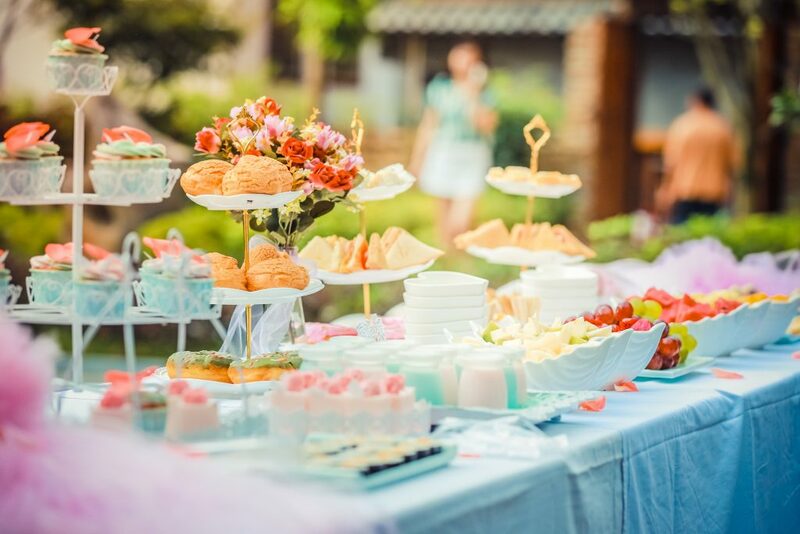 Whether you’re going for formal, casual, classic, traditional, eclectic, unconventional or muted, The Table will offer you the inspiration and guide on how to bring your tablescape to life.